We are pleased to introduce Louis. Louis has joined the team as our Therapy Dog. Emma is caring and nurturing Louis for his role here at Linden Bridge. 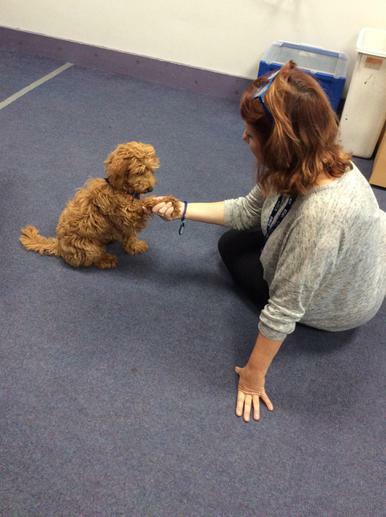 He is a huge hit with both the pupils and staff. It is very early days yet but he appears to be settling in very well. Watch this space for new photos and updates.